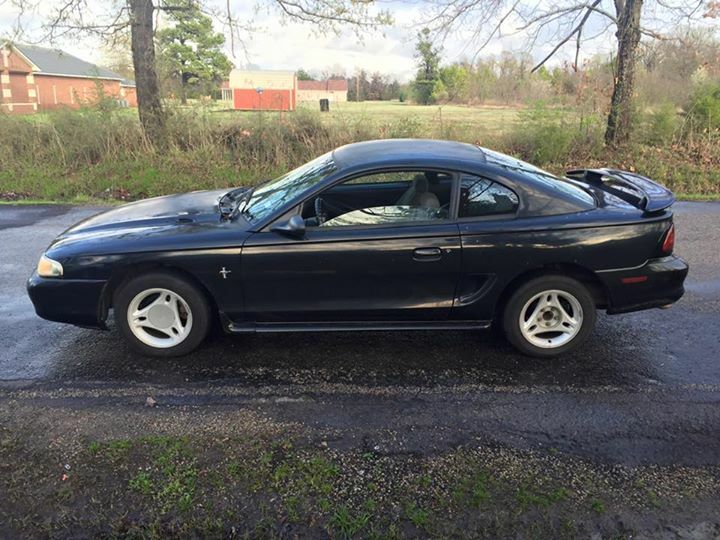 4th gen black 1997 Ford Mustang For Sale. 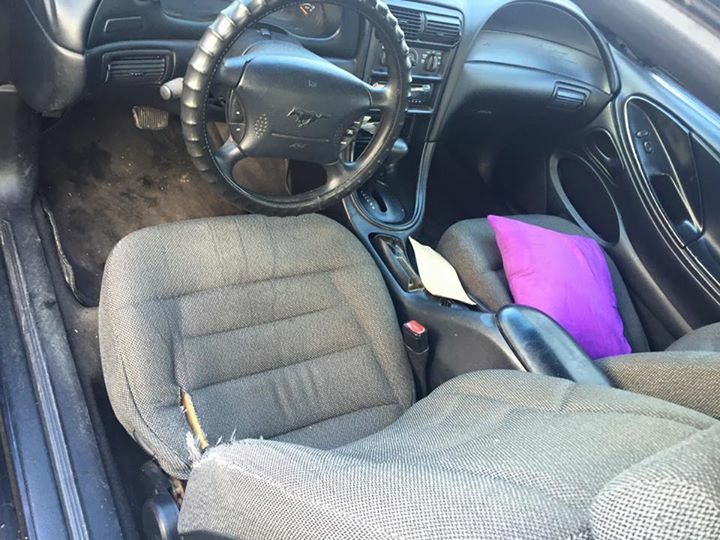 A/C works and runs good. 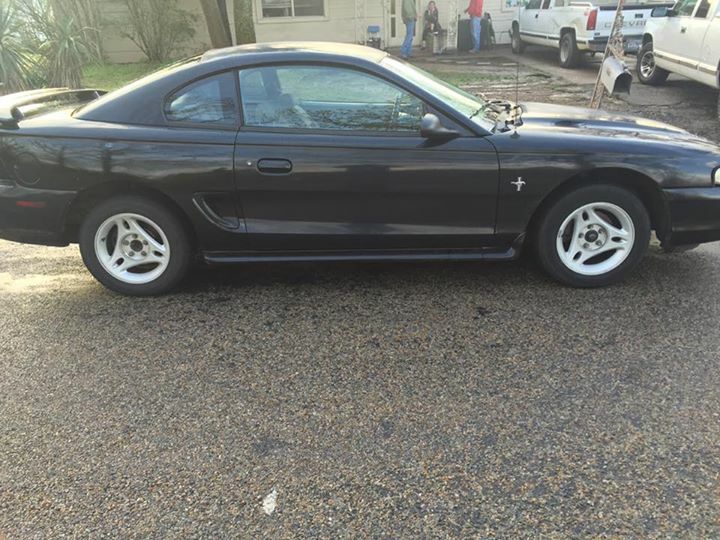 Car located in – Paris, Texas, US.